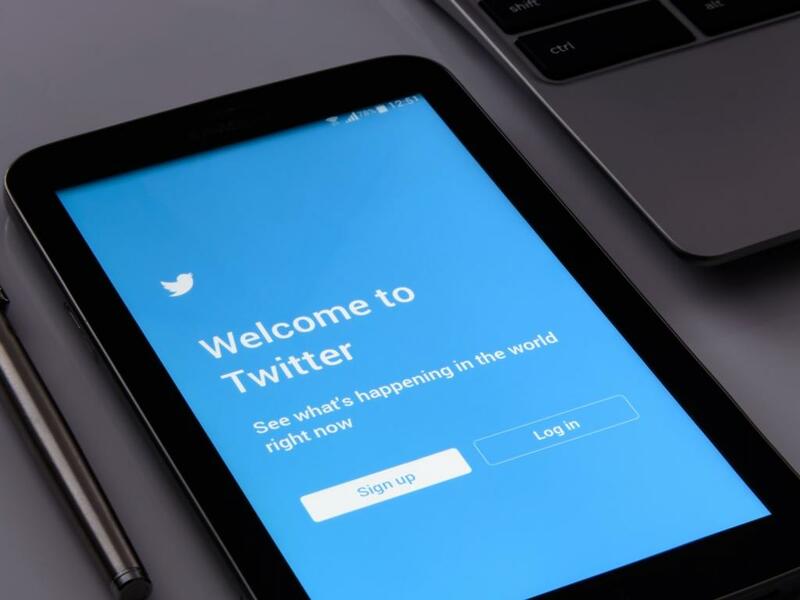 After the fiscal first quarter of 2019, Twitter will stop reporting its number of monthly active users in its quarterly results. International MAU averaged 255 million, down 3 percent from a year ago. Investors' concerns over the weak forecast overshadowed strong fourth-quarter results for the social media company that included a 24 percent jump in total revenue, helped by growth in its video advertising business. Meanwhile, the uptick in users who use Twitter's platform at least once a day is an encouraging sign for advertisers, Enberg said. Twitter's monthly user base has dropped down the levels it hasn't seen since the end of 2016. "Higher operating expenses, on the other hand, are a bigger problem, as I anticipate Twitter's margins and profits to shrink considerably in 2019". Twitter said it would no longer disclose monthly active users, a statistic internet companies have routinely reported over the past decade, and would, instead, provide the number of monetizable daily active users. The official daily active user numbers were revealed in a letter to shareholders and were much lower than expected, listing the current daily active user count at around 126 million users. Advertising revenue over the same period rose from $644 million to $791 million. Overall revenue rose to $909 million in the quarter, beating the estimate of $868.2 million. $791 million of that figure comes from advertising revenue, split $425 million in the United States compared to $366 internationally - while data licensing making up the other $117 million. "We want to align our external stakeholders around one metric that reflects our goal of delivering value to people on Twitter every day and monetising that usage".